First impressions say a lot about what's inside your files and behind closed doors. Start with the right labelmaker and tell people you're the one who's organized. First impressions say a lot about what's inside your files and cabinets. 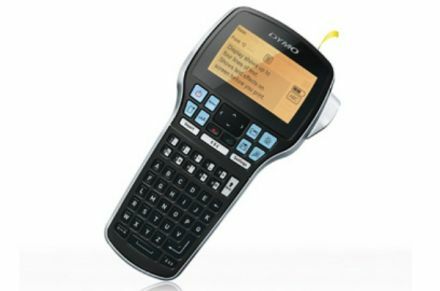 Our labelling solutions make your office a smarter, more efficient place to work. So, start with the right label maker, and tell people you're the one who's organised. 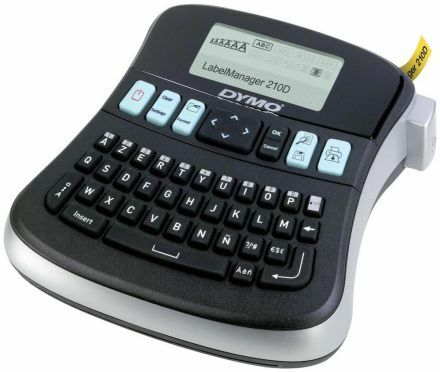 With such a smart user interface, this compact desktop label maker belongs on every desk. 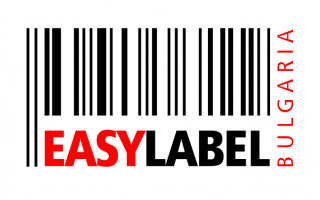 So versatile, it not only provides a logical labelling flow, it handles all sorts of labelling tasks professionally and quickly. Prints up to 12mm tape widths. Suited for desktop users who need to label shelves, drawers and cabinets. Powered by a lithium-ion battery so you have labelling power whenever you need it. Get the results you want faster and easier than ever, thanks to new features inspired by consumers. Prints up to 19mm tape widths. Suited for desktop users who need to label shelves, drawers and cabinets. 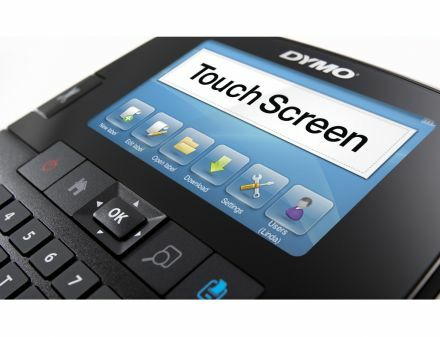 The first touch screen label maker from DYMO. 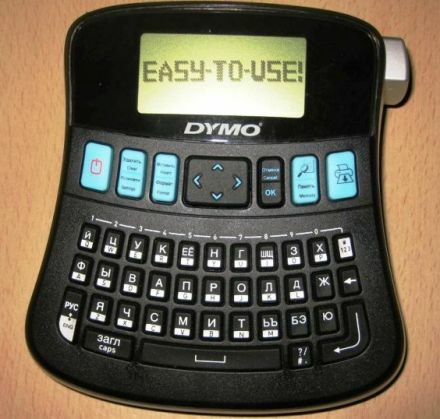 Name anything you ever wanted to do with a label maker - the revolutionary DYMO Touch Screen™ label maker lets you do it with ease! Edit, format, and customise labels with a touch of your fingertip. 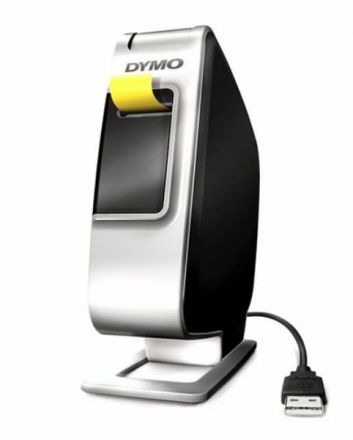 Connect to your PC or Mac and use DYMO Label software to customise your labels with fonts or graphics—even download your labels for editing and printing on the go. Prints up to 24mm tape widths. Suited for desktop users who need to label shelves, drawers and cabinets. Just plug, type and print –it’s that easy! Finally, printing a label is fast and easy! With the LabelManager PnP label maker there’s no software to install – just plug it into your PC or Mac, and you’re ready to create great-looking labels as fast as you can type! Plus you can customise your labels using the fonts and graphics on your computer. Prints up to 12mm tape widths. Suited for desktop users who need to label shelves, drawers and cabinets. Маркирайте Вашите идеи с нашите принтери - в офиса, склада, магазина, в хотела, в ресторанта, на обекта, в цеха! Настолен и преносим принтер за етикети. Първият самостоятелен офис тъч скрийн етикетен принтер от DYMO. за да създадете, редактирате и форматирате етикетите си. Работи с ленти от серията D1 с ширина: 6mm, 9mm, 12mm, 19mm и 24mm. 10 шрифта, 25 размера на шрифта, 32 текстови стила, 325 вградени символа и clip-art изображения. Памет за 500 етикета в самото устройство. Настолен принтер за бързо и лесно отпечатване на етикети. Етикетен принтер Brother QL-800. Печат до 62mm. Етикетен принтер Brother QL-700. Печат до 62mm.